The Sawdust Art Festival organization is a non-profit organization supporting local artists. This has been going on for 52 years now. 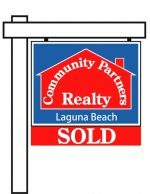 It first started out on a small lot on Pacific Coast Highway and is now a 9 week show located on an amazing three-acre eucalyptus grove in Laguna Beach’s Canyon area off Laguna Canyon Road. It’s the perfect setting for enjoying a nice day of art, craft, food, friends, and fun. More than 200,000 people come from all over to visit the Sawdust Summer Festival. You can read the entire history of the Sawdust Art & Craft Festival here. 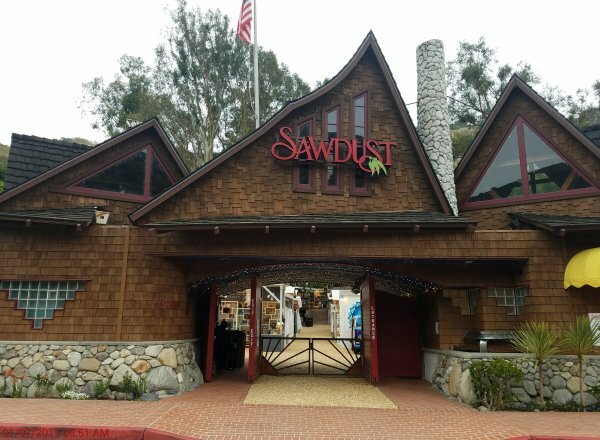 The Sawdust Summer Festival features the art and craft of over 200 Laguna Beach artists. Here you will see hand-blown and fused glass, mixed media, painting, surf art, ceramics, jewelry, clothing, wood and metal sculpture, photography, scrimshaw and more!! During the length of the festival, art classes are available in three different areas: Studio One, Children’s Art Spot and the Ceramics Center. Please check the schedule for full details. It’s always fun to enjoy the live entertainment happening on three different outdoor stages throughout the day and evening. Check out the entertainment schedule here. There’s also some tasty options in the food and refreshment department, including beer and wine, to enjoy as you listen to the music. You can purchase tickets and passes to the 52nd Annual Summer Festival online or at the entrance. Directions and parking information for the Sawdust Summer Festival can be found here.